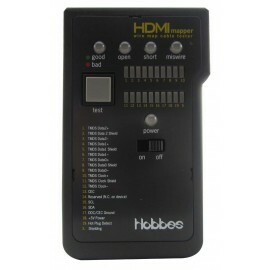 HDMI Cable Tester - บ. มาโครแคร์ จก. The CT110 is the most advanced addition yet to AVerMedia’s line of streaming solutions. 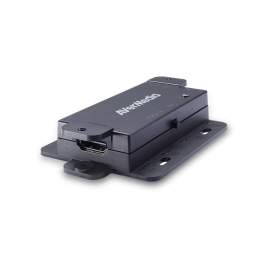 Lightweight and portable, this HDMI signal detector is capable of diagnosing and identifying specific problems with the status of each HDMI signal component.